In our opinion those are some excellent goals and chiropractors have done well under this model of symptomatic/relief care, and many of them are great at what they do in this area. 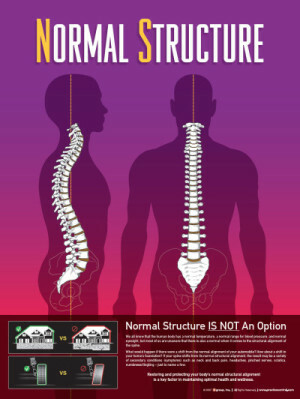 Structural Chiropractic Structural Chiropractors see that the above stated goals of traditional chiropractors are better understood as secondary conditions. If you suffer from a SECONDARY condition it is only fair and logical to assume that there is a PRIMARY condition at work. If you consider your spine as you would the foundations of a house you would soon realise that any shift in the foundation will result in a change to the entire structure of the house. As a result windows won’t close properly, walls begin to crack and flooring becomes uneven. You have the option to make cosmetic repairs such as repairing the cracks, but sooner or later you will have to deal with the primary fault of the shifted foundation. Otherwise you will be constantly patching those cracks again and again…. and again. “The foremost threat to a patient having a zero stress factor is an unlevel foundation. Building codes place a great deal of importance on a level foundation and sound structuring with properly placed or centered construction relative to that level foundation. 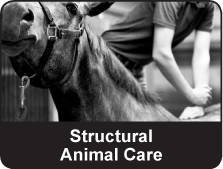 The spine as well as a building must have a level foundation for structural soundness and longevity. An unlevel foundation creates a structural threat, stress and instability. This initiates a hazard not only to the building or body, but to everything in it.” The Dynamics of Spinal Stress by Lowell Ward. 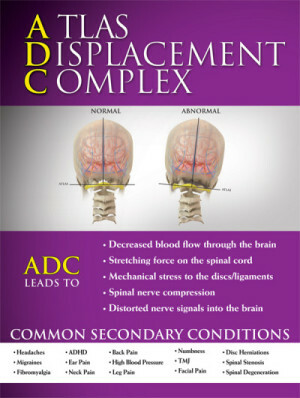 In great detail we specifically analyse for Atlas Displacement Complex (ADC) and Pelvic Displacement Complex (PDC). 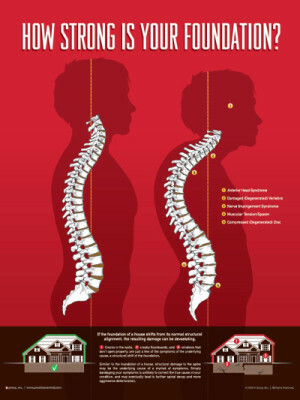 Depending on your unique case we offer full spine adjusting with a focus on the foundational segments of your spine. Our care is specific to your needs and we plan our care according to the individual. Atlas Displacement Complex focuses on a Structural Shift in a FOUNDATIONAL segment in the upper cervical spine. At Align Chiropractic we seek to restore Normal Structure, balance and underlying neurological function. Pelvic Displacement Complex care encompasses another foundational aspect of your spine which also has a PRIMARY role to play in many SECONDARY CONDITIONS. Get Back To Normal! Instead of temporarily patching up damage, we’ve chosen to focus on the primary “underlying foundation”, the spine and its Structural Shifts away from normal. More precisely, we specifically focus on the Structural Correction of the foundational segments of your spine so that it can reach as much of its normal structure and function as possible. Everyone is unique and as such our services are not for everyone. However, if you are tired of constantly patching up the problem and are looking for a more long term solution that you can both feel and see, then Align Chiropractic may be the Centre for you So just what is this underlying cause called a Structural Shift? 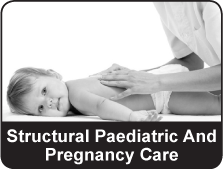 Our Motto Align Chiropractic Centre is focused on structural correction of the spine. We use state of the art technology and techniques to restore full function of the spine and nervous system to allow the innate recuperative capacity of the body to work optimally.